Free with Three-Month Employment Commitment. Friday, April 5, 6:00-9:00 p.m.
Saturday April 6, 8:00 a.m.-4:00 p.m. The class is $99. The District will waive fees for any candidate willing to commit to work three months at the Mount Rainier Pool. SPECIAL NOTE: Candidates that are willing to commit to working three months at Mount Rainier Pool, can take the class for FREE! Please contact Lauryne at (206) 773-9683 to register. OR DO YOU NEED A CERTIFICATION? SPECIAL NOTE: Candidates that are willing to commit to working six months at Mount Rainier Pool, can take the class for FREE! Please contact Lauryne at (206) 773-9683 to register. All course materials are included in the cost of this course. 100% attendance (no exceptions), 80% on the written exam, and successfully complete required skills and final skills scenarios. 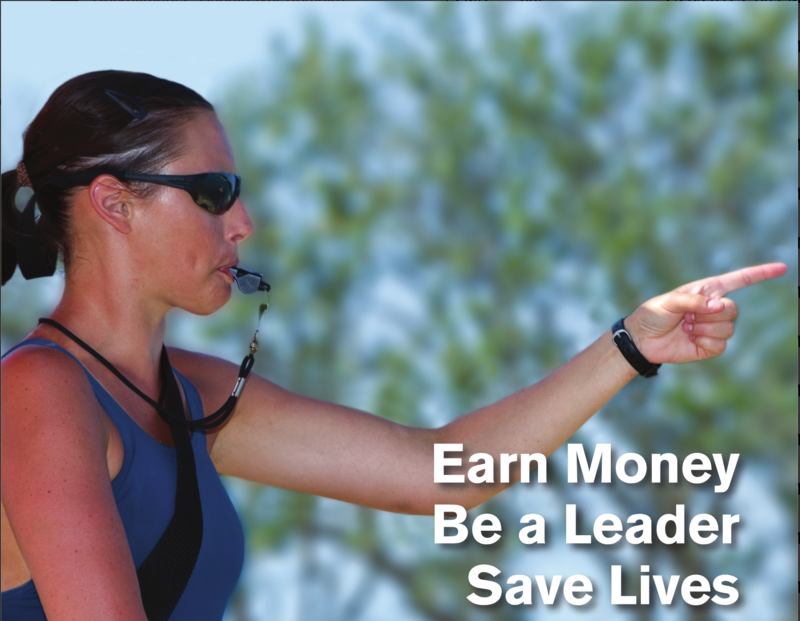 Upon successful completion of the Lifeguarding course, each participant will receive the American Red Cross Lifeguard Training, First Aid, and CPR/AED for the Lifeguard certification. The class is $199. The District will waive fees for any candidate willing to commit to work six months at the Mount Rainier Pool. The Mount Rainier Pool is a certified American Red Cross Provider. What that means for you as a student, is that we follow the highest standards when providing classes. All the classes are designed and implemented to provide all the content needed to procure and maintain American Red Cross certifications such as; lifeguarding, water safety instructor, CPR, AED, First Aid and many more courses. Either certification class is FREE for candidates that are willing to work at the Mount Rainier Pool. If you would like to commit to working at the Mount Rainier Pool please call Lauryne at (206) 773-9683. For more information on positions available visit, www.mtrainierpool.com/employment, email lauryne.bartlett@desmoinespool.org, or call Lauryne at (206) 773-9683.